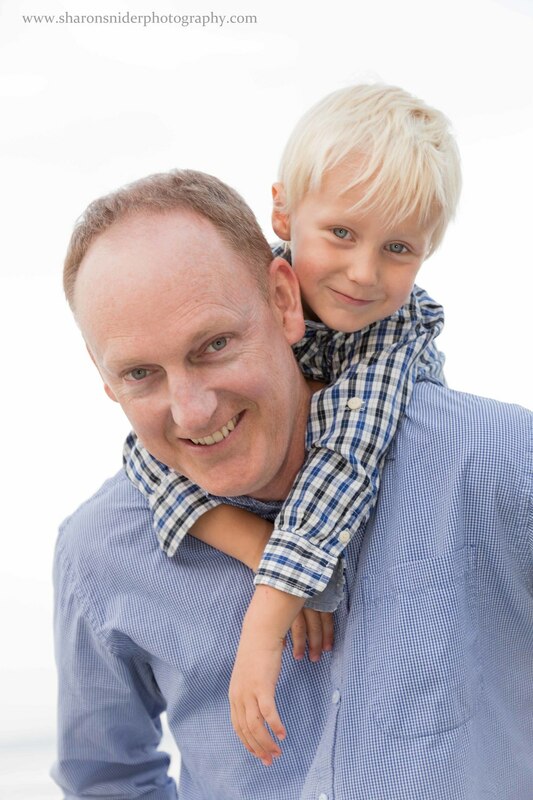 This week I got to do my first family photo shoot on the beach in Kye Bay. Andrena is a Realtor here in the Comox Valley and has been helping us find a new place to call home. 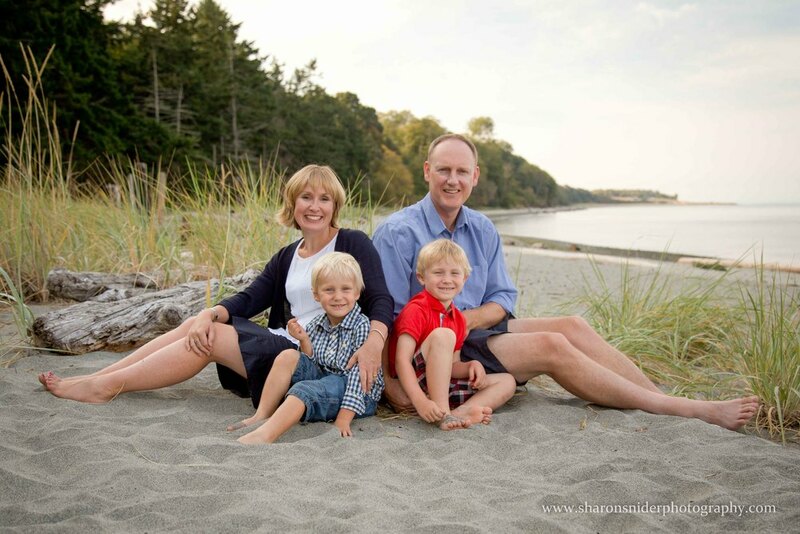 Along with her husband Richard and two cute little boys, Fred and William, we had some fun running around in the sand, having juice box drinks and occasionally stopping for a few quick shots.